The Santa Rosa expansion is part of the $10 billion construction program Kaiser Permanente plans in Northern California over the next eight years. This $243 million Kaiser Construction project will essentially double the size of the current hospital and add a fifth medical office building consists of four elements which are expected to be completed before 2011. A 90,000-square-foot office building on the Stein campus on Old Redwood Highway, about a mile north of the main campus on Mendocino Avenue. The two story building will include an outpatient surgery center, an occupational medicine center and an imaging center that will include CAT scan, MRI and other body scanning equipment. 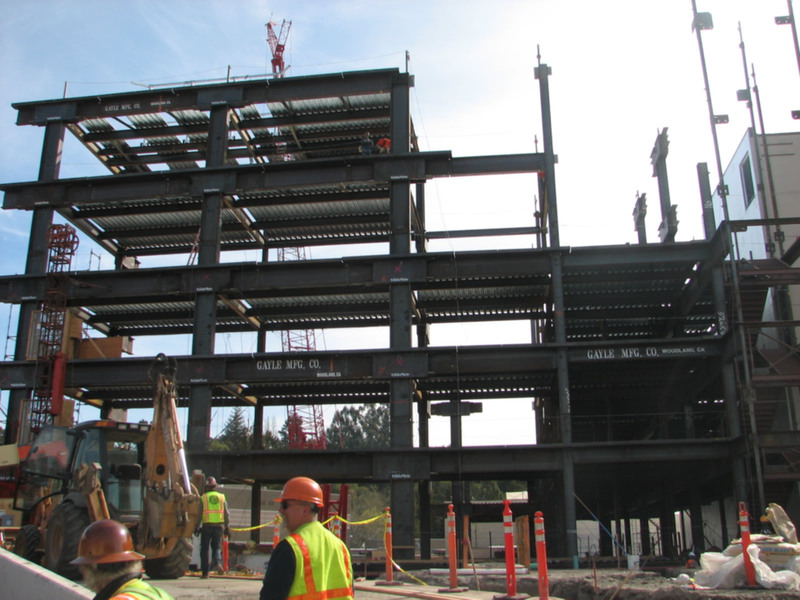 A five-story, 82-bed addition to the 117-bed hospital on the Mendocino Avenue campus. The $172 million, 146,400 square-foot wing will include a new home for the emergency room, an intensive care unit, a postpartum ward and a newborn nursery. A two-story, 17,000-square-foot support services building, including a loading dock that will connect with the hospital through an underground tunnel. 99-space parking lot in the southeast corner of the campus. Summit Associates provides field inspection support and materials testing services on this project.